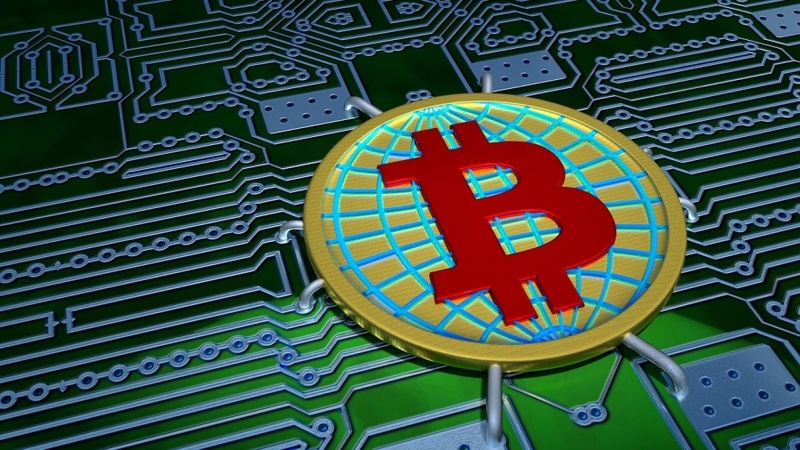 ]]> Guide https://www.funxiang.net/blog/blockchain-media-blocked-in-china/ https://www.funxiang.net/blog/blockchain-media-blocked-in-china/ Editor Wed, 22 Aug 2018 05:16:19 -0400 Is Hong Kong A Country? To many people, Hong Kong is a famous and very interesting place. However, is Hong Kong a country? This question puzzles quite some people. Let me try to answer this very common question about Hong Kong. The short answer is: No, Hong Kong is not a country. It's a special administrative region (SAR) of China. But why do people think Hong Kong it's a country? Well, there are some historical reasons for that. Hong Kong had been part of China for a couple of thousand years before it became a colony of the United Kingdom in the 1800s. Since then, Hong Kong was ruled by the United Kindom for over 100 years, until it was officially returned to China in 1997. Ever since its return to China, Hong Kong has been a special administrative region of China. The Chinese leader Deng Xiaoping famously formulated the "One country, two systems" principle in the 1980s. According to this principle, although Hong Kong is not a country but a region of China, it retains some administrative and economic systems that are different from the mainland China. For example, Hong Kong enjoys a limited form of self-government. There are local elections in Hong Kong to select the Chief Executive. Also, Hong Kong's legal system is quite different from the one in Mainland China. Actually, It's more similar to the British system. While Renminbi is the main currency in Mainland China, Hong Kong people use the Hong Kong Dollar as the official currency. And the Hong Kong passport is different from the Chines passport. The visa requirements for entering Hong Kong and Mainland China are also different. In term of the language, Chinese Mandarin (Pu Tong Hua) is the official language of Mainland China, but Cantonese and English are official languages for Hong Kong. Also, while Mainland Chinese use the simplified Chinese characters, Hong Kong people use the traditional Chinese characters. In summary, the answer to the question of "Is Hong Kong a country?" is no. Hong Kong is part of China, but it's a special region and there're quite some differences between Hong Kong and Mainland China. 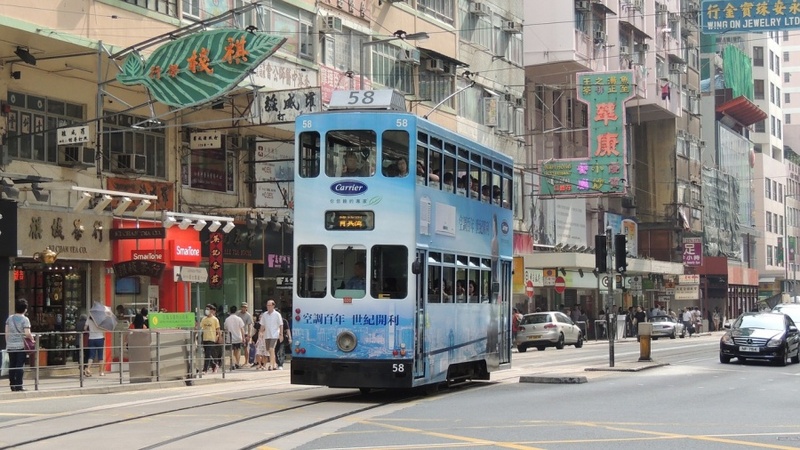 Hope this article can help you have a better understanding of Hong Kong. You can visit the website HongKongScape.com for more guides and resources about Hong Kong. 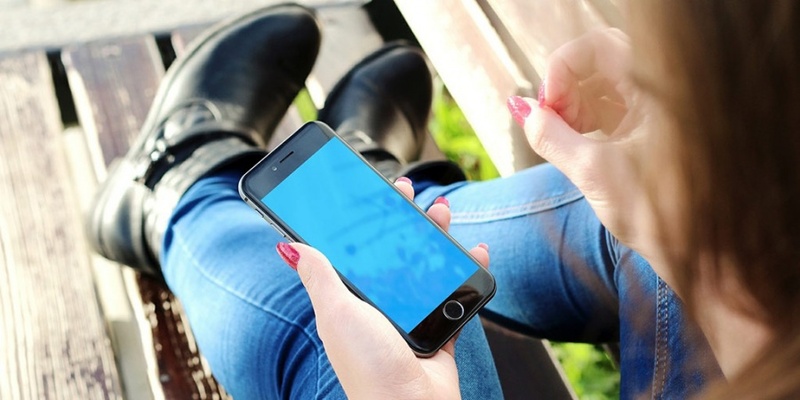 China's VPN crackdown has been continuing. The new victim is GreenVPN, one of the most popular and reputable VPN companies based in China. Recently we learned that GreenVPN is shutting down due to new regulations from the Chinese government, which announced earlier this year that China-based IT company cannot provide VPN services to their customers without the license from the government. This new rule doesn't affect VPN users in China. But it does affect VPN companies in China. Apparently GreenVPN's shutdown was because of this new restriction. 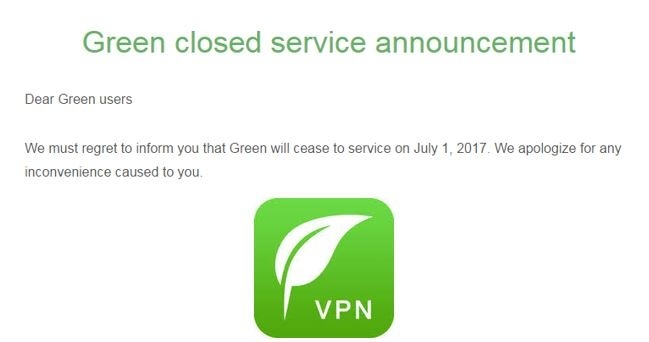 On GreenVPN's official website as well as on its mobile apps, this Chinese VPN provider announced that their VPN services will be shut down on July 1st 2017. Their current customers will be able to get a refund if they send out their refund request within a certain time. It's a sad news to many China VPN users. Using VPN in China has been more and more harder. As local VPN companies will be shut down one by one, VPN users in China must switch to use foreign VPN services targeting China internet users. We think this trend will continue. For people looking for a good VPN for China, there are some websites that test and review VPN services from China. VPNDada.com is one of those services. 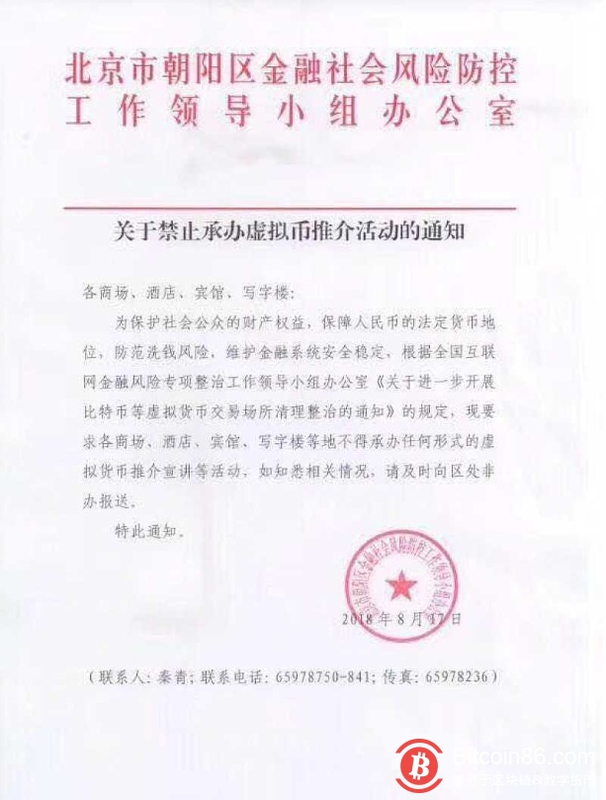 We were told by VPNDada.com that the Chinese government has been actively blocking VPN traffic in China and using a VPN is getting harder in this country. We don't know when the situation with using VPN in China will improve (it seems to be getting worse!). 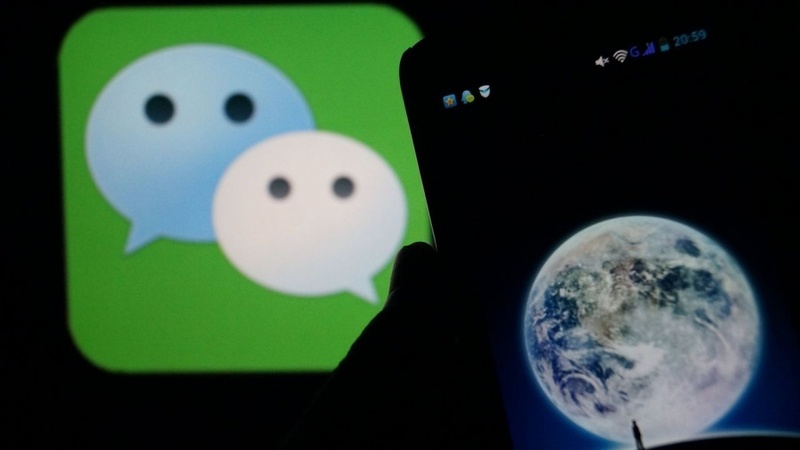 Let's hope we can at least still have some working VPNs to use in China. You may be surprised at how affordable lodging is in China. While the hotel rates are far below what we are used to paying in the West, the rooms are comfortable and nice, and the people are generally very kind and polite to foreign visitors. While in China, you can go on a reasonably priced guided tour, or get some maps, guidebooks and a backpack, and venture out on your own, if you’re comfortable traveling alone in a foreign country and have a phrase book or some other way to communicate with locals, who may not know English. Either way is very light on the budget. You can almost always find discount flights to China, if you are flexible and willing to look for the best, most affordable flight. Working directly with a tour company or travel agent may help you locate the least expensive flight for your trip to China, and you may be able to avail yourself of a combination air/hotel/tour package that will save you even more. While in China, consider traveling around the country by train to see the countryside. 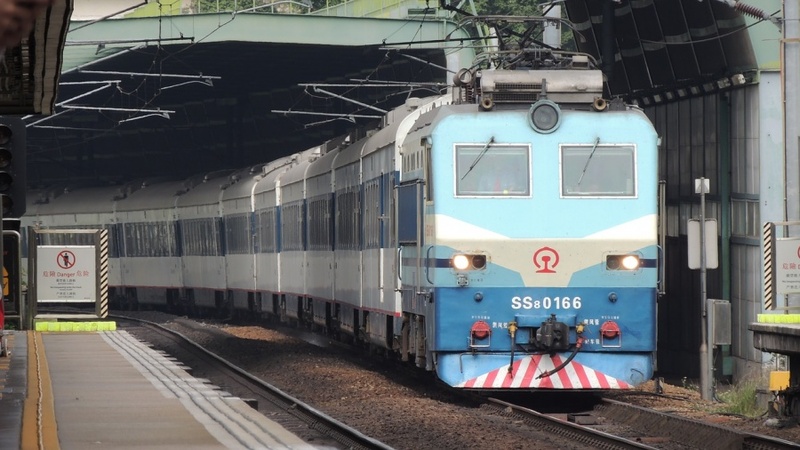 Trains in China are very affordable, and rail travel is a wonderful way to see more of China than just the cities. Plan your rail travel before you go, and be sure to plan on seeing some of the major wonders of China, including the terracotta soldiers and Leaping Tiger Gorge. You may also be able to get discounts on admission to some of the local sights through your tour company, when you plan your travel to China. Many tours include the admission fees, so you won’t have to pay those out of pocket once you arrive in China. And don’t forget, while you’re in China, to visit the many historic and cultural sites without admission fees, and take in some of the incredibly beautiful landscape. China has some of the most beautiful country in the world, and it takes no money, just time, to explore some of the scenic areas of this amazing country. And there are a lot of useful resources for China on the Internet. By the way, you might find many well-known websites are blocked in China. Therefore, you might need to get a VPN that works well in China. While a trip to China may sound enormously expensive in the abstract, you can almost always find inexpensive flights and lodging, and getting around China and seeing the sights is really quite affordable, compared to traveling in some Western countries. It is well worth the money, and worth the time to find affordable arrangements, when you visit China, whether on vacation or business. To find great deals on China travel, visit some online sites of travel agencies specializing in China travel, compare airline flights, check out some accommodations, and talk to some tour companies offering budget group tours to China. 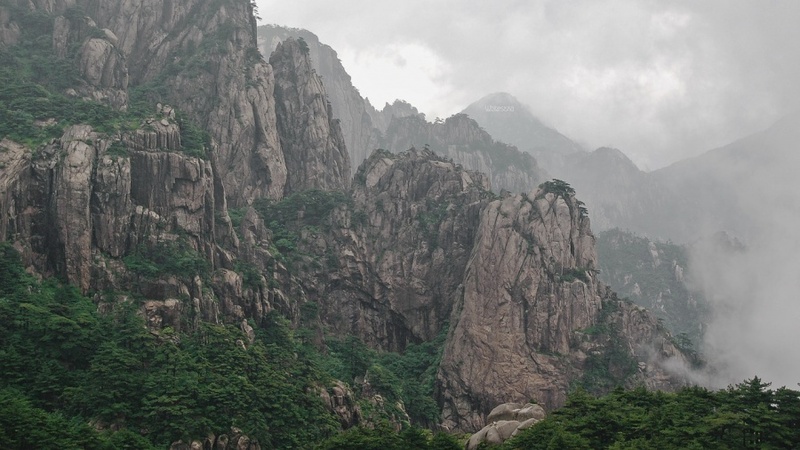 You’ll be surprised how affordably you can visit China.